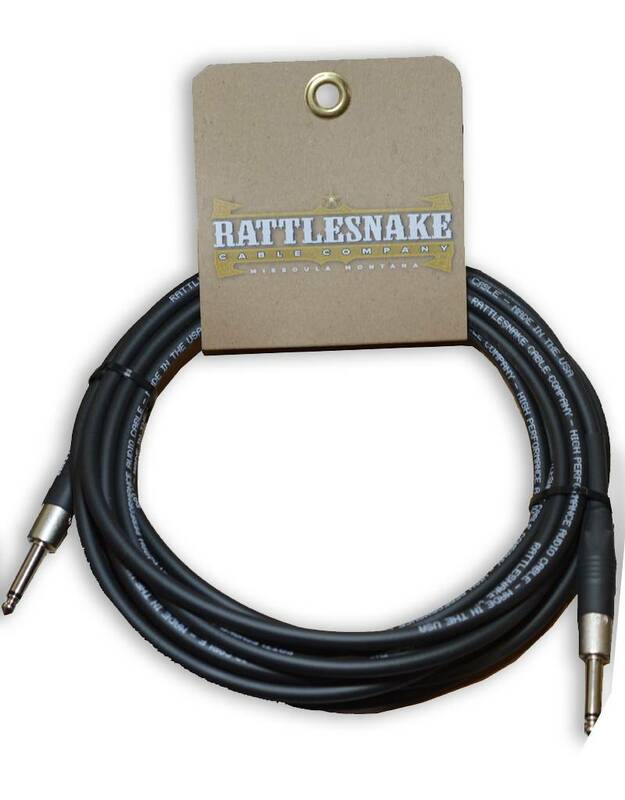 Rattlesnake Cable Company is based out of the beautiful Missoula, Montana, U.S.A. 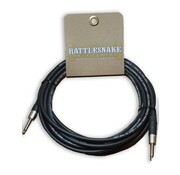 They make these nice instrument and speaker cables ! Some cables begin to bleed off the high end and signal, especially with longer runs. The cable itself becomes a capacitor ! 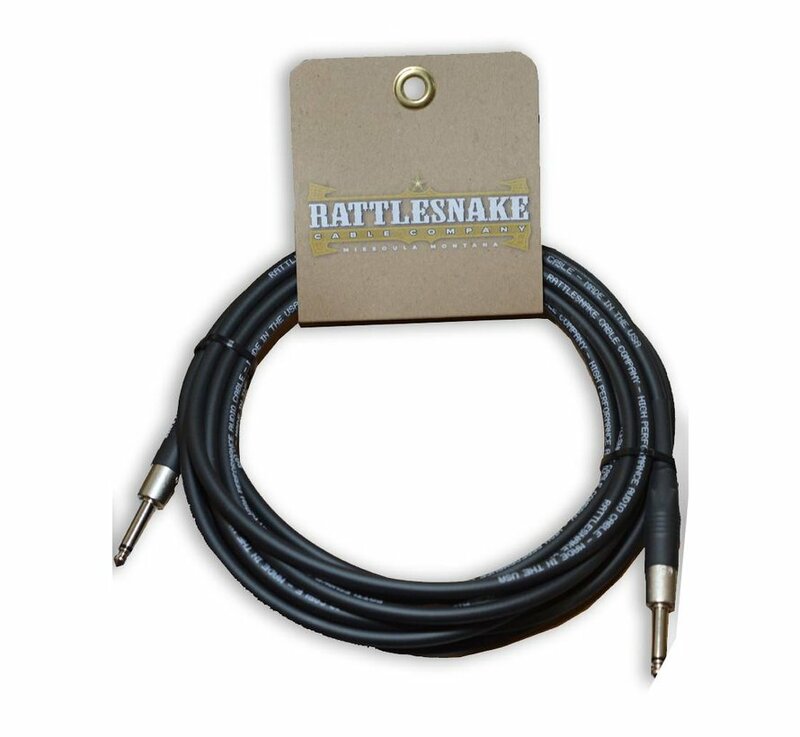 To address this, Rattlesnake has its Oxygen Free Bare Copper (OFBC) low capacitance cable manufactured in the United States to preserve that high end. Everybody hates cables that tend to be noisy or worse, cease to work due to the shielding being weak or easily broken. Rattlesnakes have a strong heavy braided shielding with 95% coverage. This makes the cable super heavy duty... and quiet !